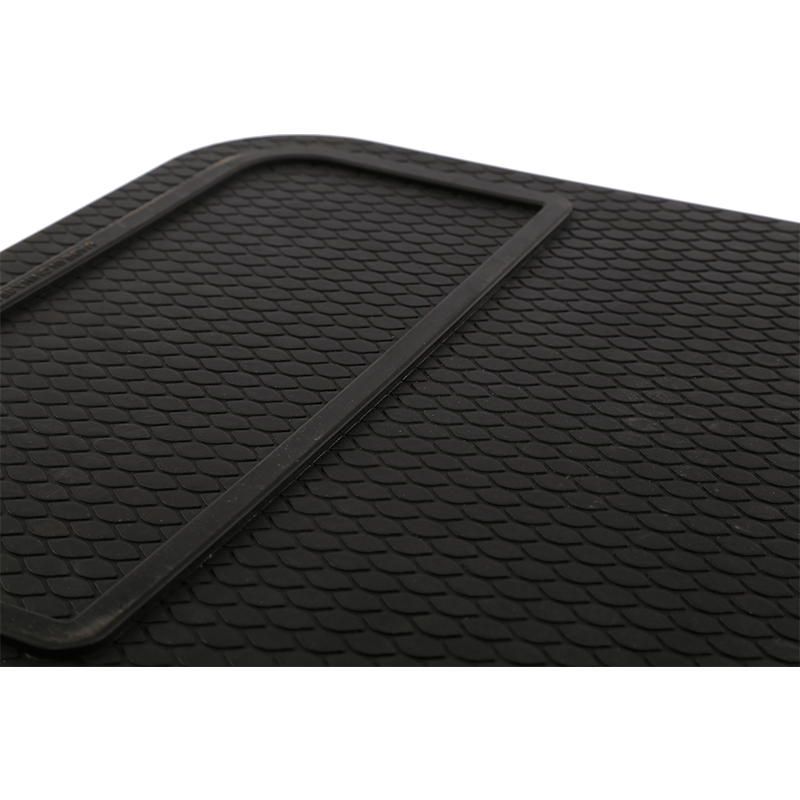 Rubber Mud Flap, Truck Rubber Mud Flaps, Highland Black Heavy Duty Rubber Splash Guards are designed to prevent mud and small rocks from being thrown up against the body of the vehicle or from being thrown at a following vehicle. They are made from heavy duty rubber for maximum style and protection. 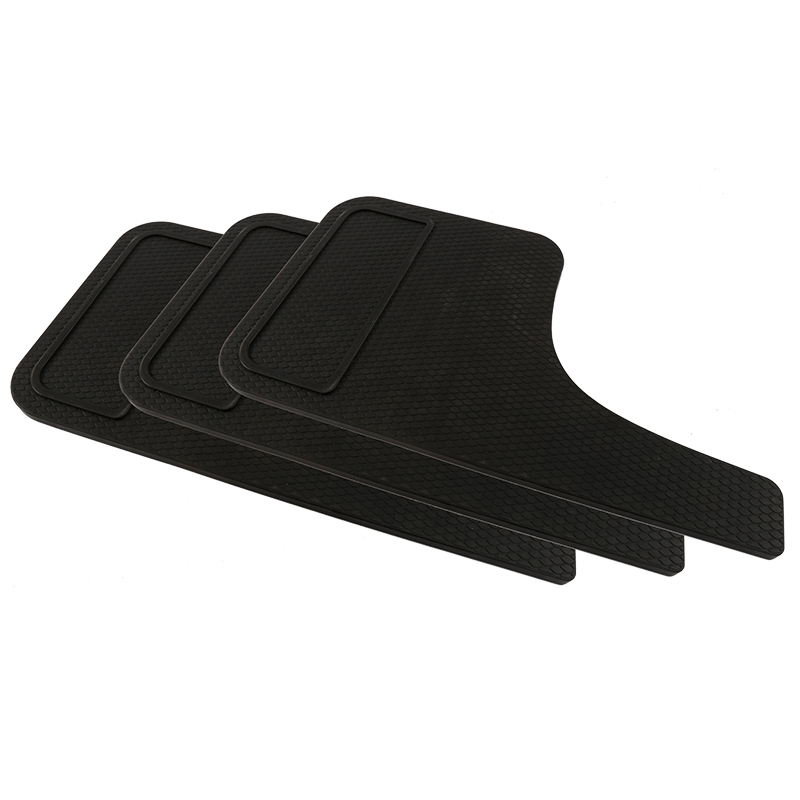 These splash guards include mounting hardware for easy installation. The rubber fender Under this circumstance, you should buy a fender flares and this Fender Flares would be a great choice. 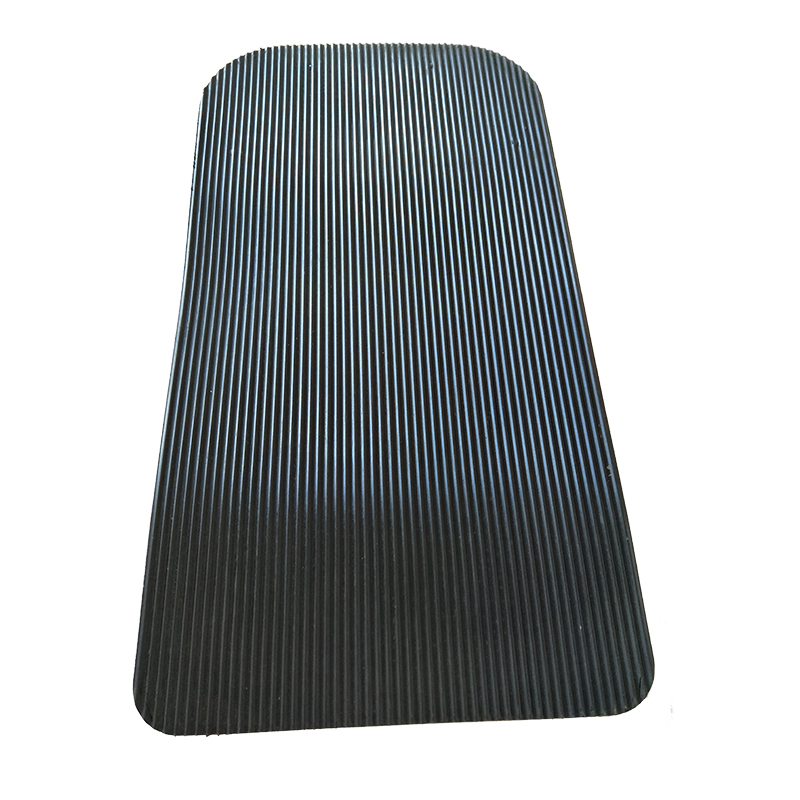 Made of high quality material, it is reliable and durable in use. With fine workmanship, it can function well exactly as same as the original one. What is more, it protects wheel wells from mud, scratches, sand and other outer damages. Good choice for you! 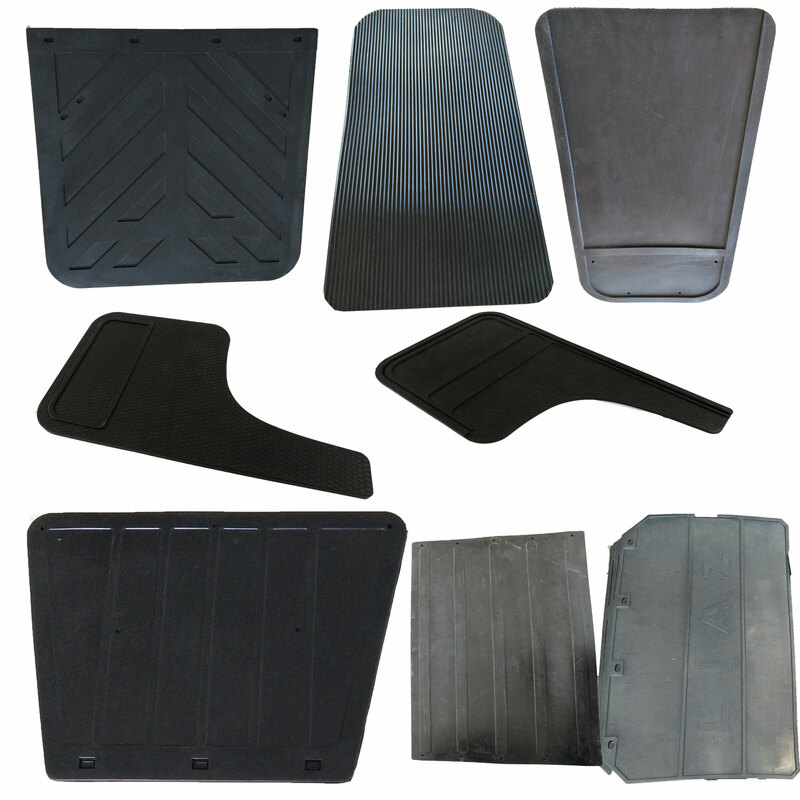 Looking for ideal Automotive Rubber Fender Manufacturer & supplier ? We have a wide selection at great prices to help you get creative. 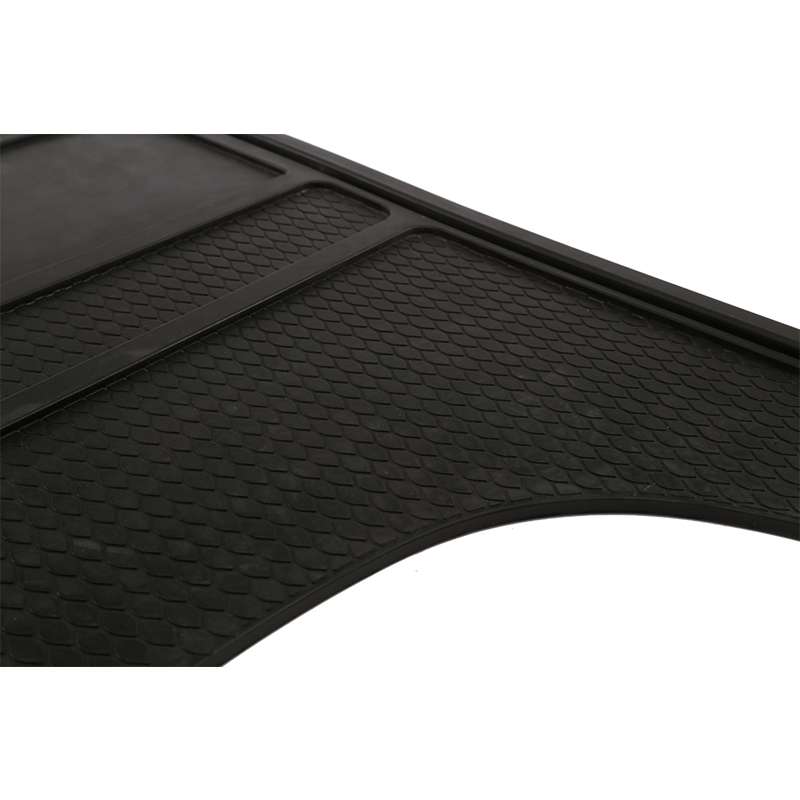 All the Black Rubber Fender are quality guaranteed. 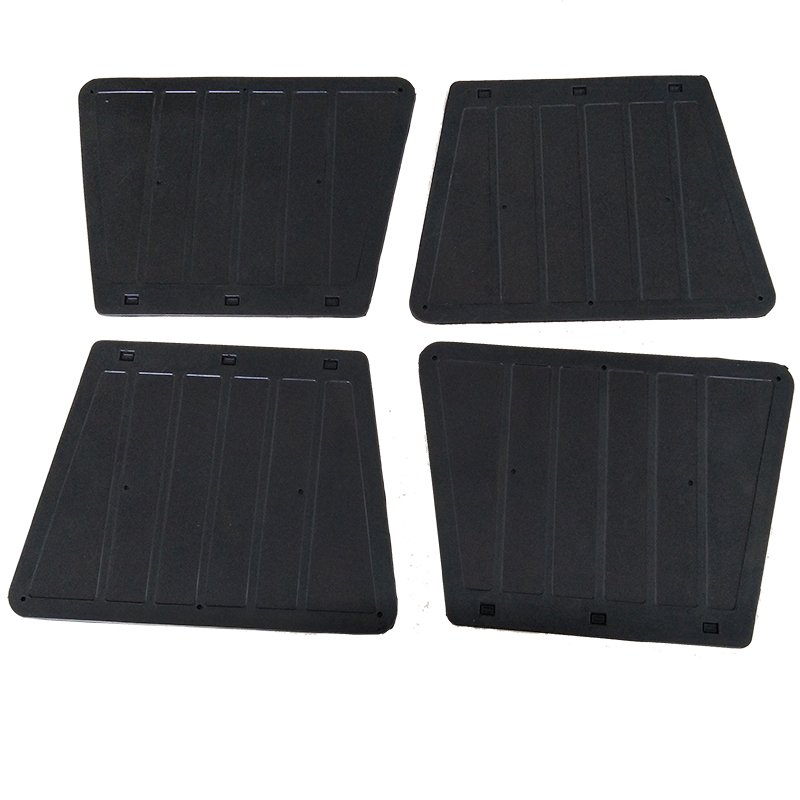 We are China Origin Factory of Rubber Mud Guard. If you have any question, please feel free to contact us.